A guide highlighting campus events and library resources - books, articles, websites, films, about the LGBTQ experience. 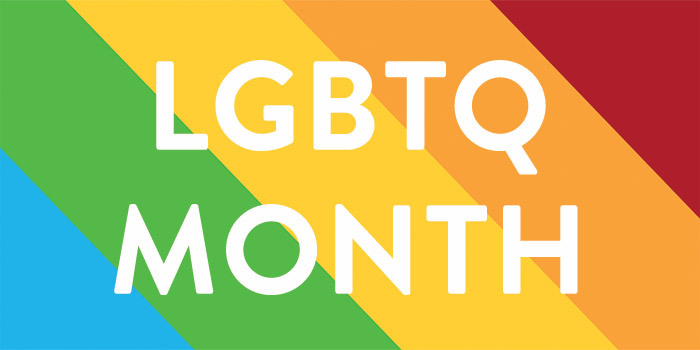 Free Admission to all LGBTQ Heritage Month Events. Excerpt from Presidential Proclamation. Source: The White House, Office of the Press Secretary.